For Jon and Anna’s engagement shoot it was a no brainer to venture in some of my favorite areas around downtown KC as they are getting married in the West Bottoms. Jon even introduced me to some of the best views of the KC skyline that will now be among my list of places to take photos. We had to make a pit stop (aka drink a beer) at the bar they met each other at called The Blueline located very close to the River Market area. 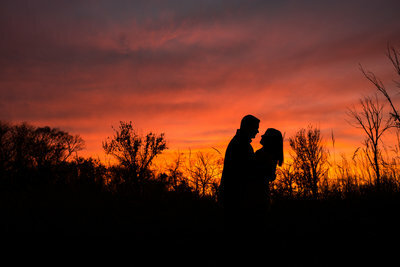 I am so very excited to be photographing their west bottoms wedding very soon. It is going to be stunning, epic, filled with love and tons of laughter. Congratulations to you both! If you love these photos and want to see about booking your own engagement shoot. Please click here.